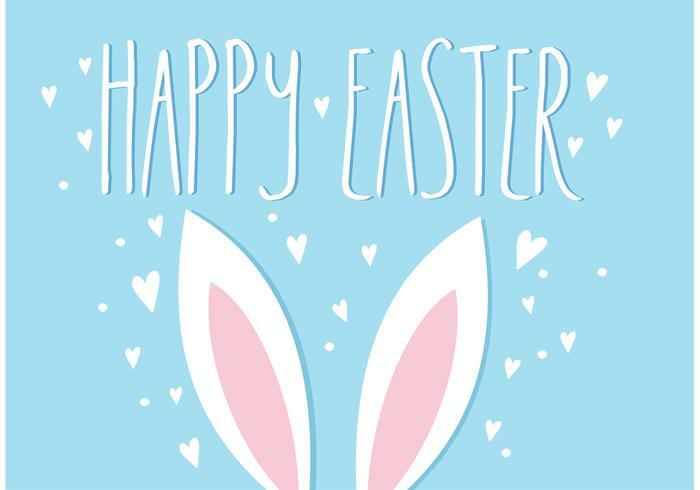 You are here: Home / Latest News / News / Wishing you a happy, healthy Easter holiday! Wishing you a happy, healthy Easter holiday! http://lpessn.org.uk/wp-content/uploads/2018/01/Logo-based-in-London-1-300x148.png 0 0 LPESSN http://lpessn.org.uk/wp-content/uploads/2018/01/Logo-based-in-London-1-300x148.png LPESSN2018-03-29 15:00:042018-03-29 13:36:51Wishing you a happy, healthy Easter holiday!